Mary Clare loves to share. 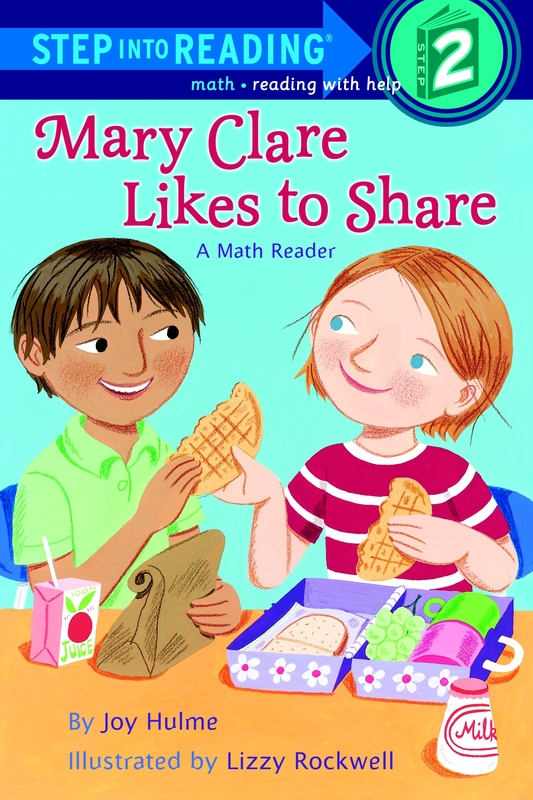 If there's food around, Mary Clare fairly divides it up and shares it with her friends and family, no matter how many there are! This rhythmic, rhyming reader clearly demonstrates the concept of fractions in a bouncy and sweet - and savory - way! 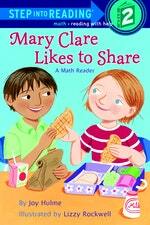 Love Mary Clare Likes To Share? Subscribe to Read More to find out about similar books.